SIO / SYSTEM is an acronym of SNAP – IN – ONE. It consists of a snap system to snap in the SIO soaker pads. Thanks to this system the diaper is able to fit new-born babies up to toddlers because of its adjustable size settings. Mommy Mouse SIO/System diapers won an award “Child Friendly Product of the year” in the Mother & Baby Trade Fair Warsaw in 2016. 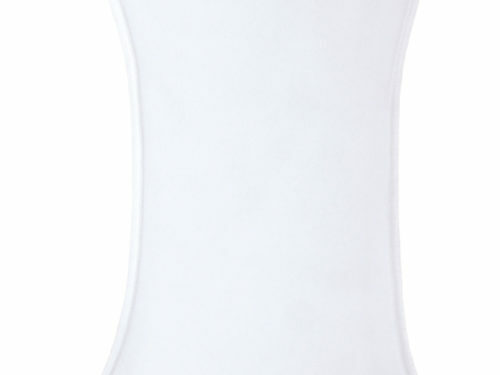 The SIO SYSTEM diaper has been very carefully designed to the changing needs of the child. 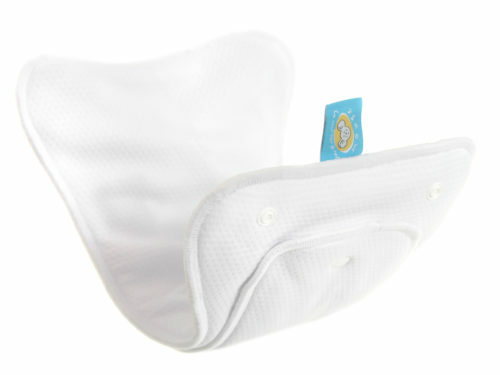 It consists of a snap system to snap in the SIO soaker pads. 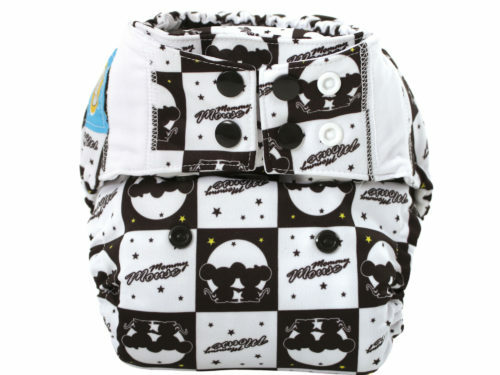 Thanks to this system the diaper is able to fit new-born babies up to toddlers because of its adjustable size settings. 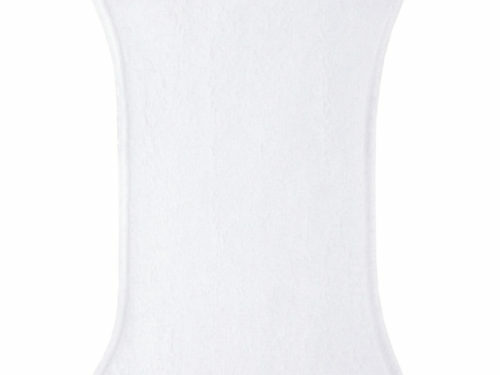 The PUL fabric does not come in contact with the baby’s skin but is designed to ensure air circulation and maintain a constant temperature in the diaper. We use the best thermo-regulating fabric, which is also used in extreme sports due to it breathable nature. 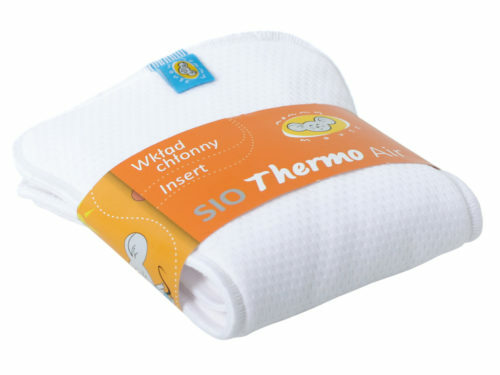 This fabric is certified with the OEKO TEX Standard 100 and Bluesign CERTIFICATE. 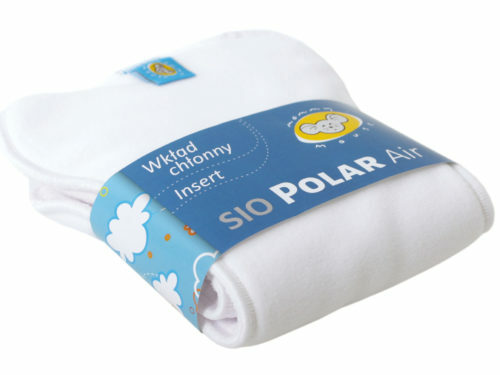 Mommy Mouse SIO/System diapers won an award “Child Friendly Product of the year” in the Mother & Baby Trade Fair Warsaw in 2016. 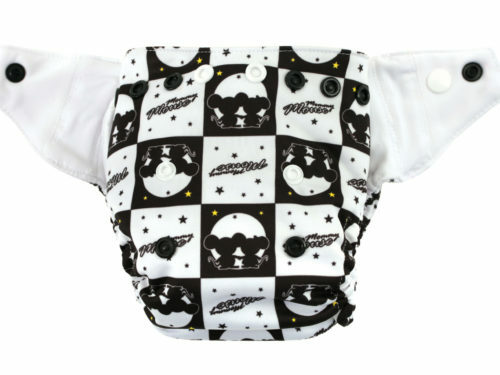 This diaper consists of a snap system which snaps in the SIO soaker pads. Thanks to this system the diaper is able to fit new-born babies up to toddlers because of its adjustable size settings. 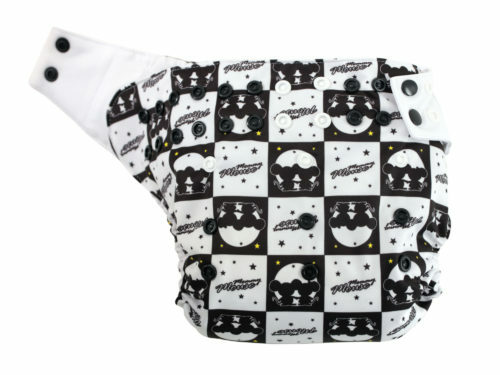 The SIO diaper contains an inner PUL insert which protects the diaper from being soaked quickly and makes it convenient to use at night or when taking the child for long walks. 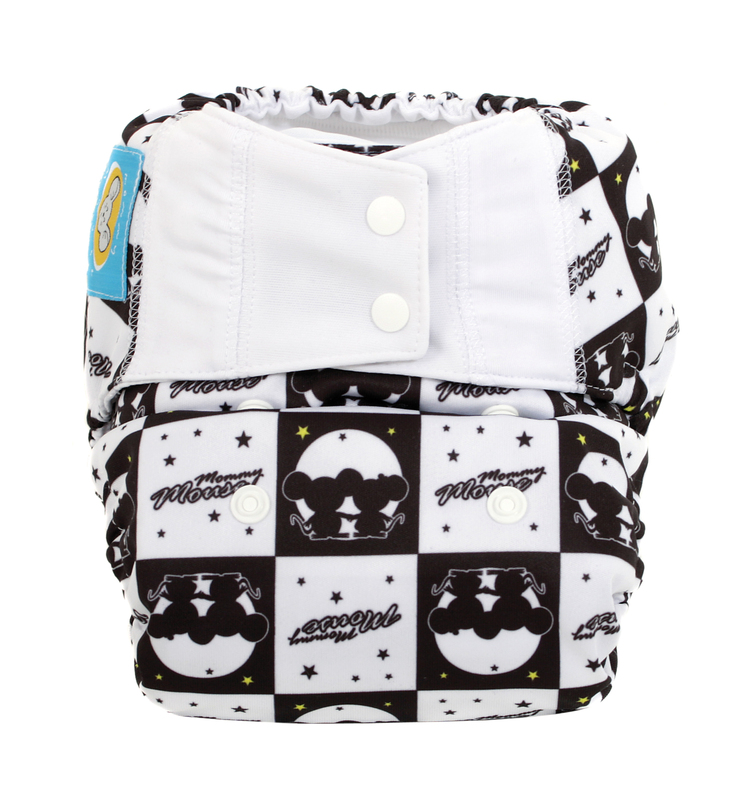 We can attach all types of SIO soaker pads into the SIO SYSTEM DIAPERS. When the baby’s diaper is wet, simply remove the soaker pad and replace with a new one. The diaper can be reused 2-3 times before laundering. 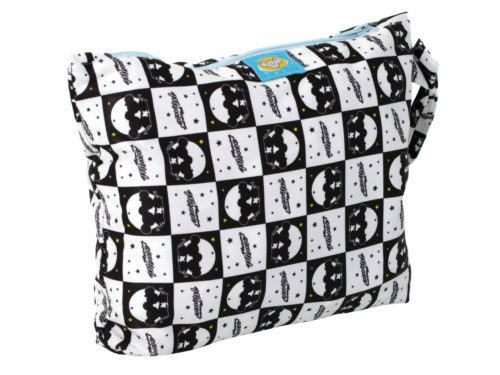 This diaper ca also be strengthened by attaching the NIGHT PLUS soaker pads or boosters with the SIO soaker pads via the snaps. An elastic band located in the leg gussets that does not constrain nor limit the child’s movement when the baby is crawling or walking. 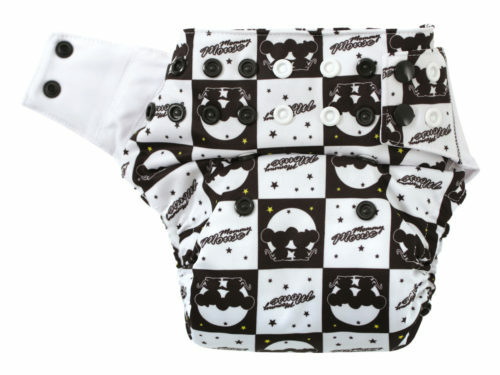 The combination of PUL fabric and thermo-regulating material designed to ensure constant air circulation inside the diaper. 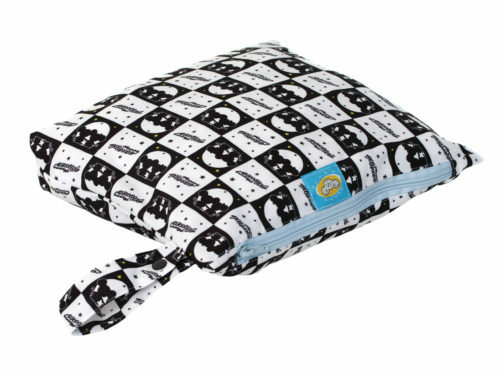 The second PUL insert protects the diaper from leakage allowing to use another soaker pad without changing the diaper. 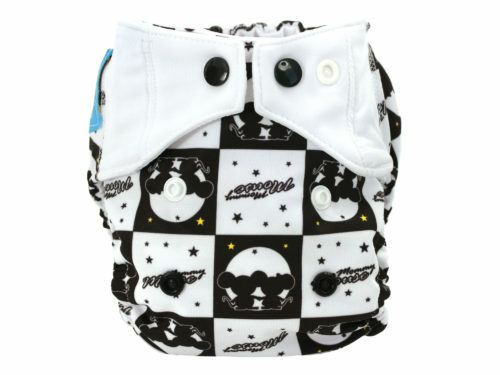 This is makes it convenient when going for long walks, as a whole set of diapers does not need to be carried. 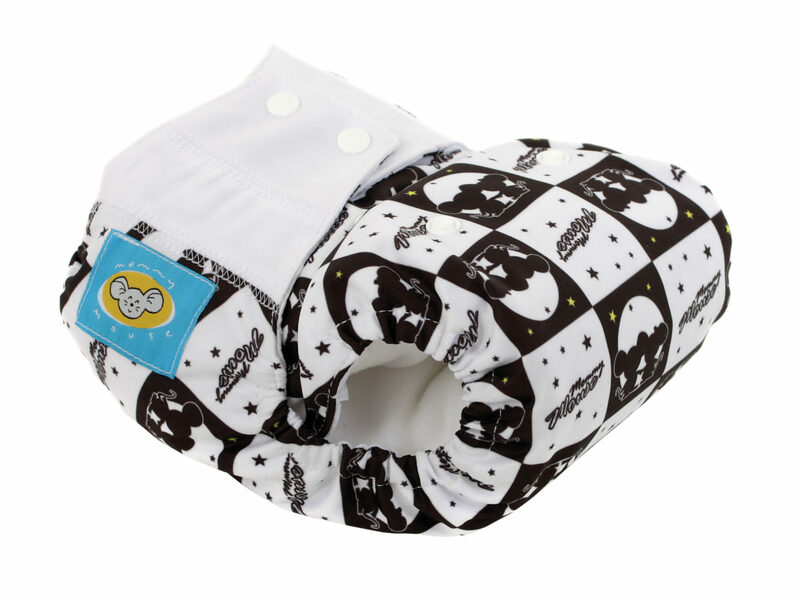 A double row of snaps and an elastic band on the leg gussets firmly holds the diapers, protecting the clothes and avoiding messes. 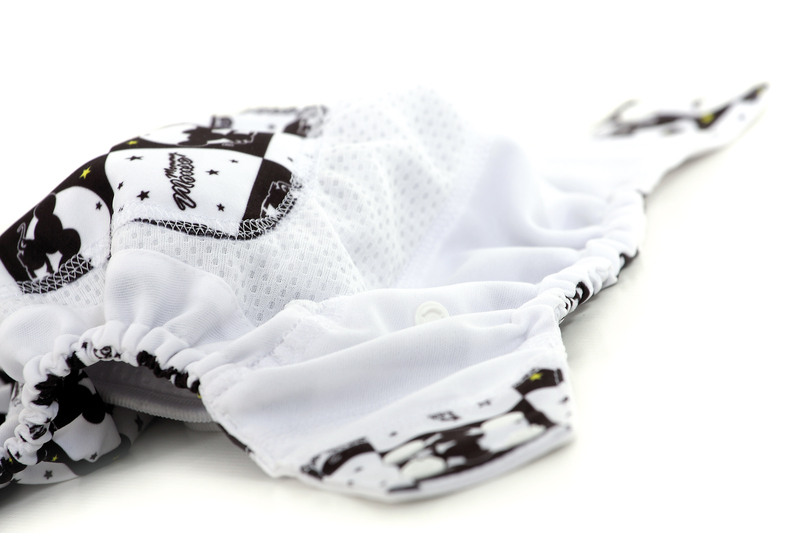 The PUL flap situated in the front of the diaper protects from leakage and keeps clothes dry. 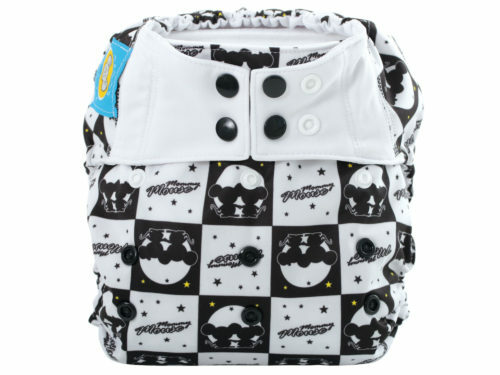 We can attach all types of SIO soaker pads into the SIO SYSTEM DIAPERS. 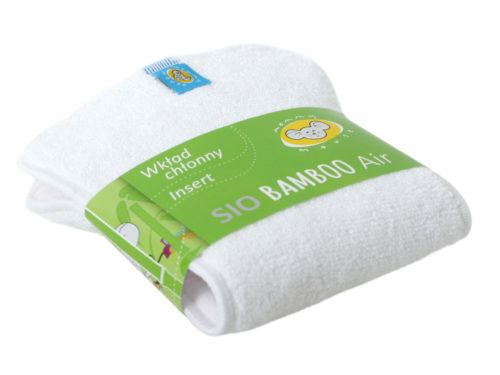 Bamboo-Air Inserts: sensitive – perfect for babies who have sensitive skin and opt for more natural options. 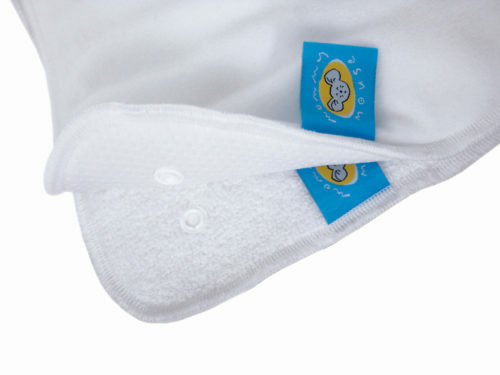 NIGHT –PLUS inserts or NIGHT SOFT inserts: Extra absorbent, elastic, soft and microfiberinserts. They are always used together with SIO S/M lub L/XL inserts and this strengthens the SIO hourglass inserts. Perfect for nights and long walks.